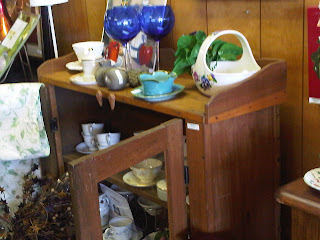 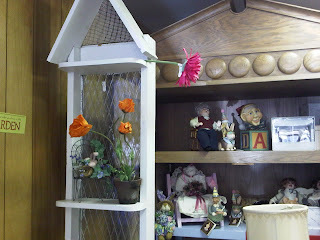 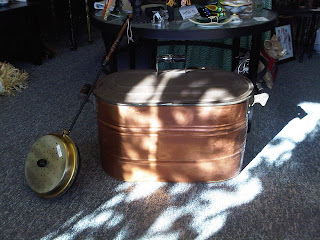 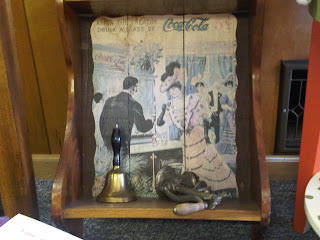 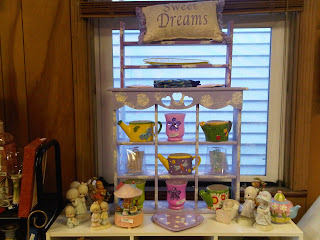 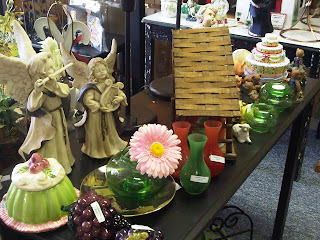 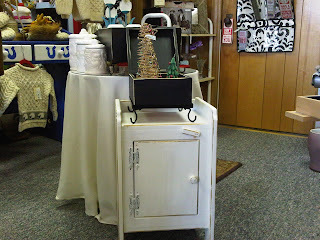 Martha and Me: More photos of our great items! 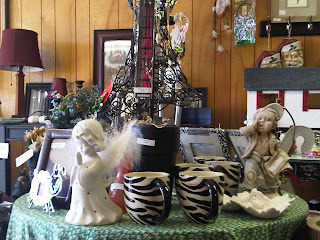 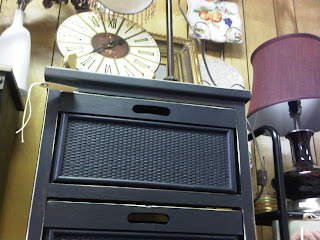 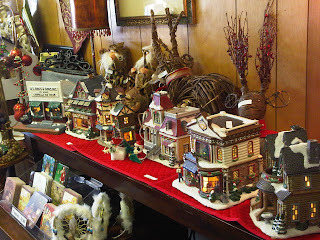 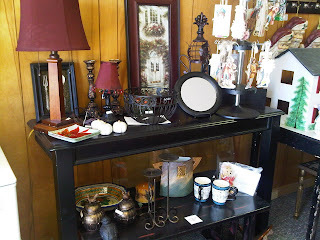 I was able to get a lot more photos of what we currently have in the store. 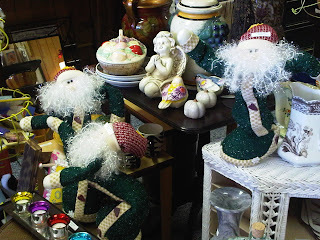 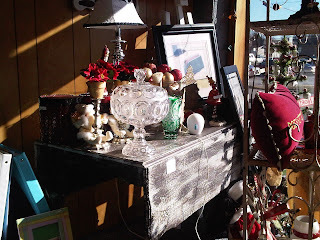 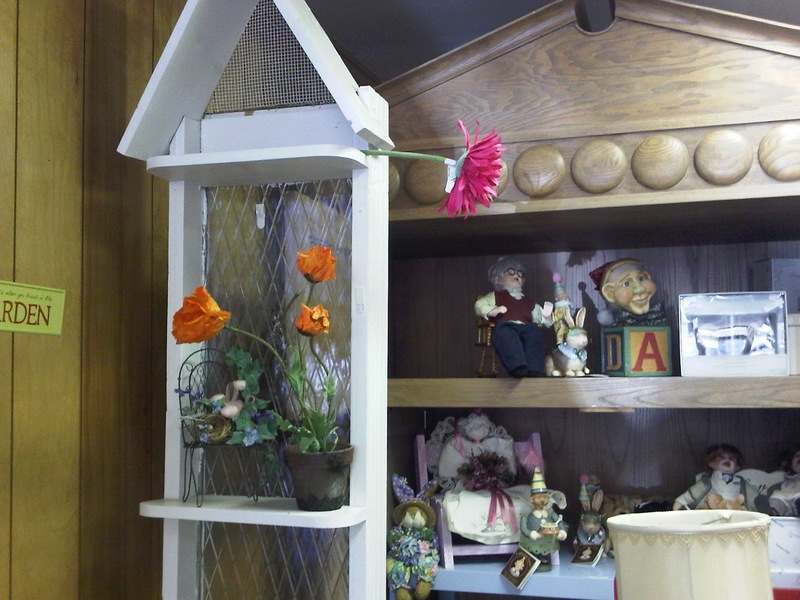 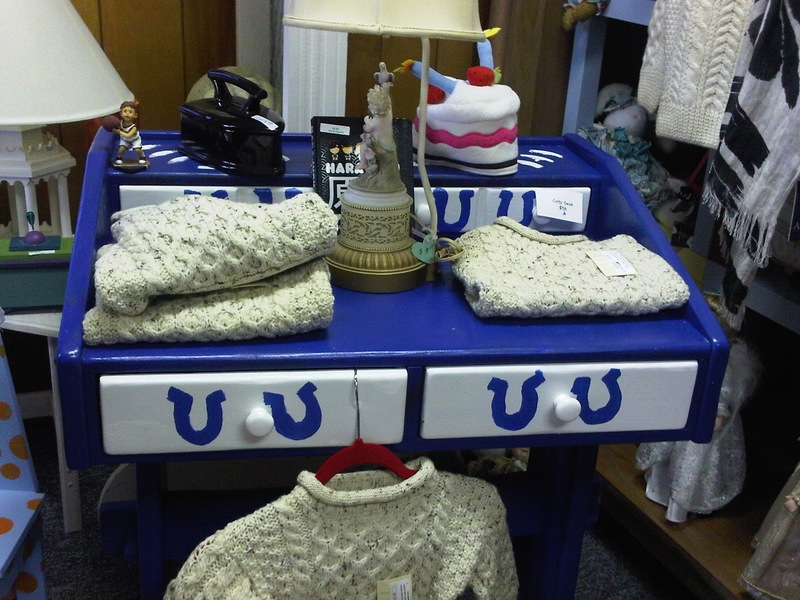 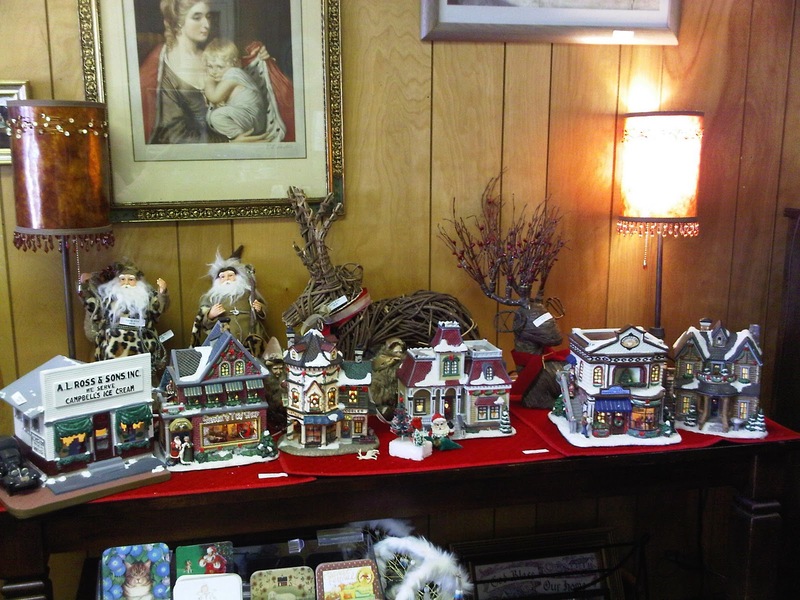 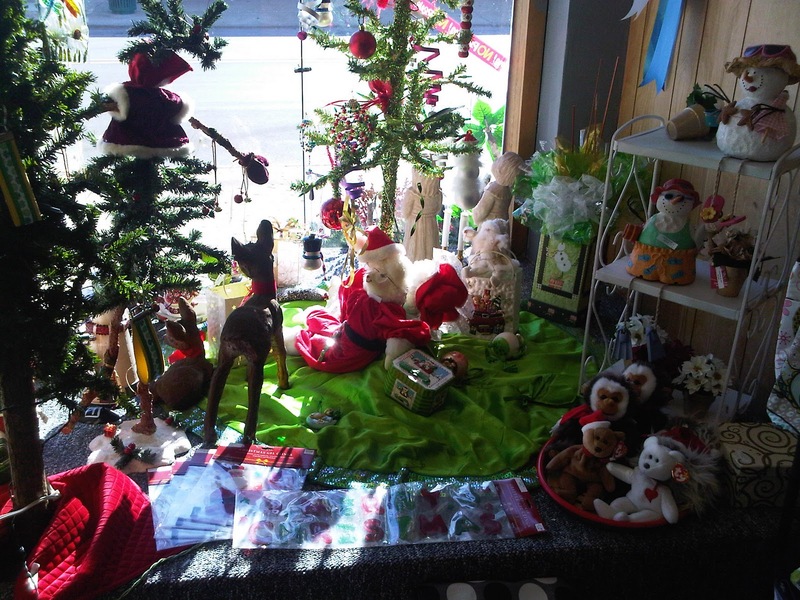 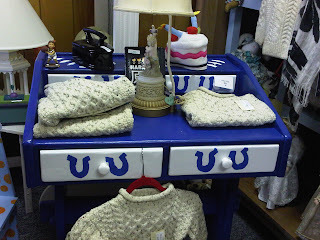 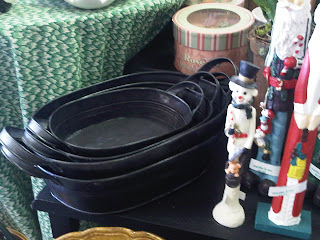 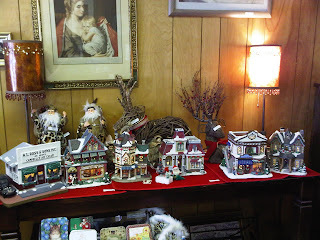 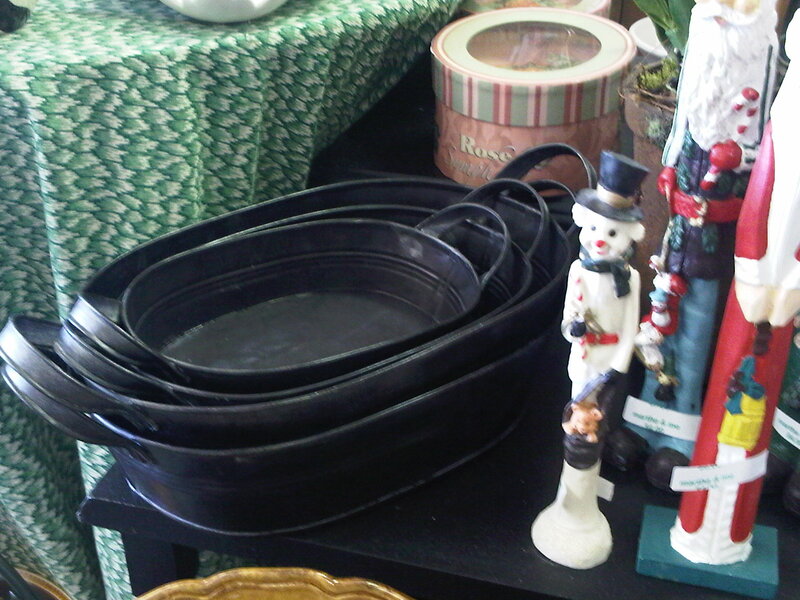 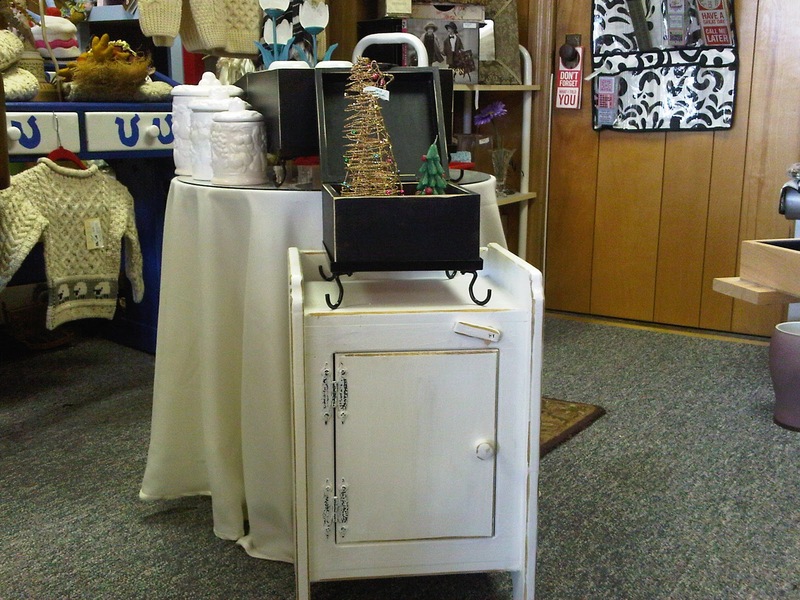 Remember, the inventory is always changing and we have a great assortment of both old and new.We have authentic Irish sweaters for children and adults, a fabulous Colts desk, glassware, antiques, gifts, Christmas items, and much, much more!